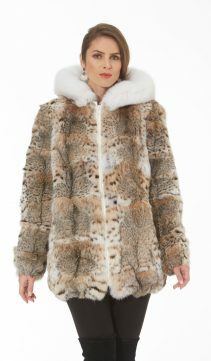 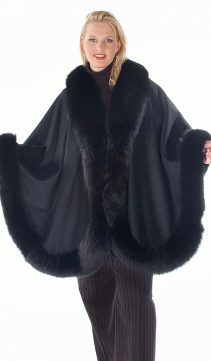 We specialize in plus size mink coats and jackets. 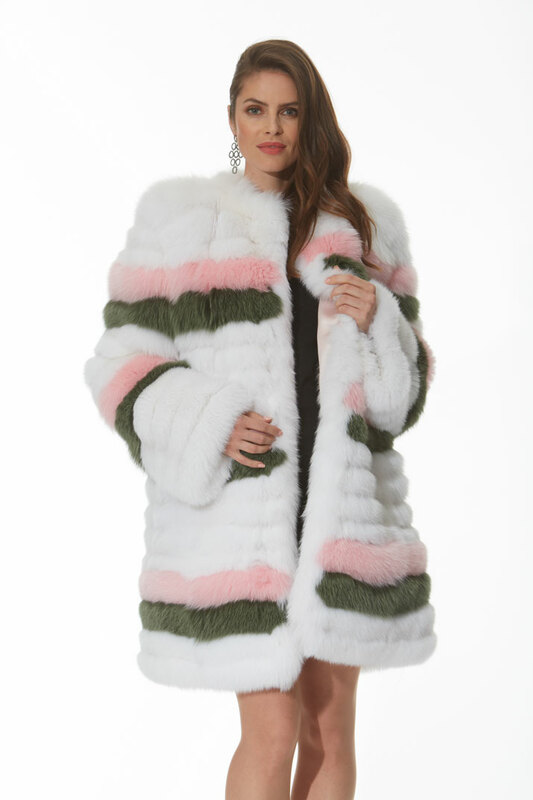 Look beautiful in your plus size fur. 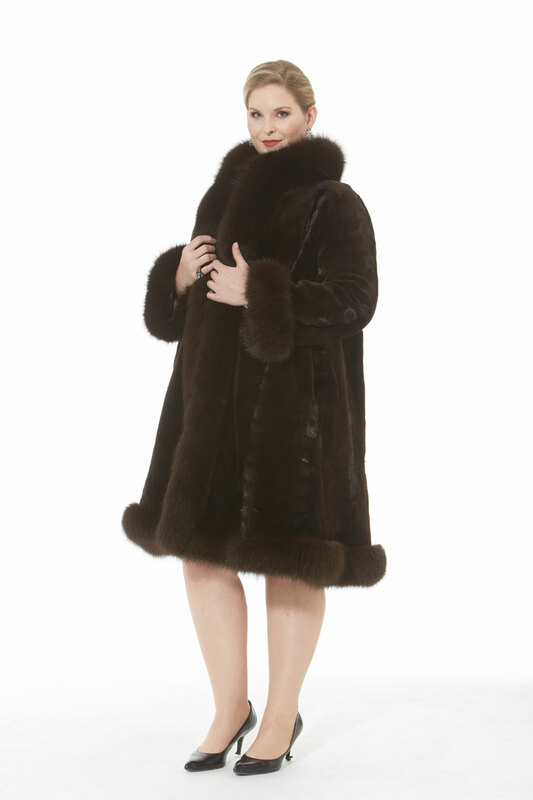 We fit to perfection so your plus size will enhance your gorgeous curves.